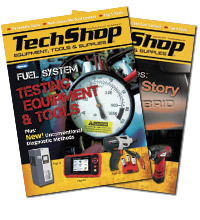 The latest fall release of Snap-on diagnostic software extends the capabilities of ALTUS, the Snap-on cloud file sharing site. Already included with the Diagnostic Thermal Imager Elite to upload images, it is now available when operating on the latest software with APOLLO D8, MODIS Edge, MODIS Ultra and SOLUS Edge. 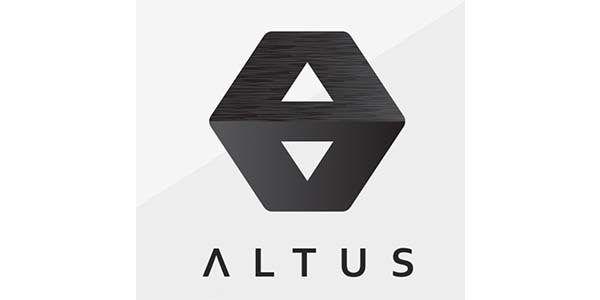 “ALTUS works to make each job faster. Every image or pre- or post-scan vehicle system report that technicians create is captured on the drive. With ALTUS, technicians will make their next repair quicker than ever before,” Neri added.